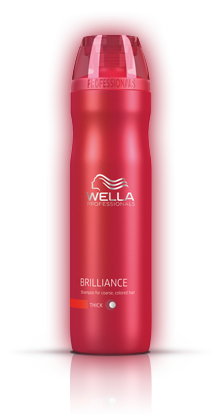 Brilliance Shampoo Shampoo for coloured hair - coarse/thick or fine to normal. The perfect partner for Koleston Perfect and Color Touch with triple-blend technology and the special ingredient diamond dust. Different conditioning levels for different hair textures.